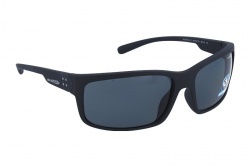 Arnette sunglasses are one of the best products inside their field. 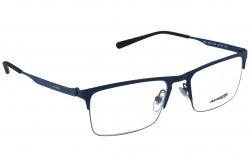 The brand makes all their models using first quality materials as acetate, providing great resistance to blows and scratches. Since their very beginnings the brand is characterized for creating models that stand out for its lightness, shapes and extreme designs. Arnette products are perfect to practise aquatic sports or for driving. 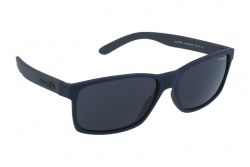 Their lenses have polarized filters, blocking reflected light and avoiding glares. 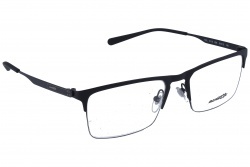 In this way they provide better vision and comfort. 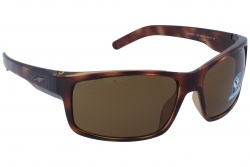 The brand has some products that stand out and that are always a good choice when purchasing sunglasses. For example, one of the most demanded collections is Fire Drill. This model is available in colours as green, blue and black. Another collection that is very desired by customers is Witch Doctor, a squared model perfect for surfing. This product also has interchangeable temples. 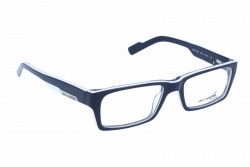 Inside their catalogue we can also find prescription models. 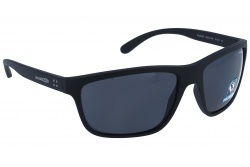 They have the same aesthetics as the rest of the Arnette products, maintaining the brand’s essence. 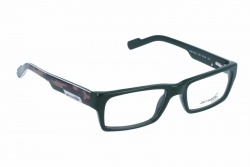 In this way, these glasses present sporty design and squared frames. The brand offers some models for men. Among them you can choose the one that fits best with your style. 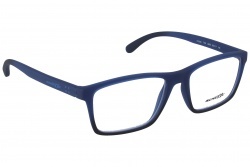 Their latest models stand out for its mirrored lenses with striking colours as yellow or blue. Inside their catalogue we can find models for women. 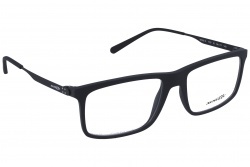 They maintain the brand’s aesthetics with squared frames, but also add some elements as double bridge and colours as Havana. 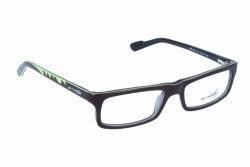 The cheapest products are in Optical H. In our webpage we offer all Arnette models at best price. Our team will help during all the purchase process. The brand has its name inspired in the famous surfist Greg Arnet, who designed the first models for the brand in 1992. Arnet developed his first pair of glasses in his garage in California. The brand’s logo was created by his son, who was the first Marketing Manager of the company. Before long Arnette became one of the favourite brands for athletes, since they really appreciate the comfort and design of these glasses. In 1999 Luxottica acquires Arnette, giving the brand a more international character. After that it started to sponsor junior surf competitions, standing out models as Catfish and Slide.